Position Statement On The Use Of Baby Boxes. Our services are FREE and support mothers, their new babies and their families by helping create a safe, nurturing home. 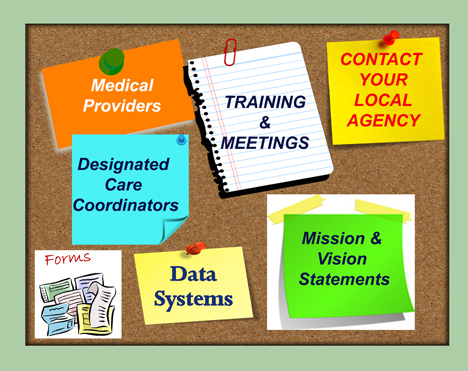 Our Designated Care Coordinators discuss any questions and concerns you may have and help you find the resources you need. Have a current, active Medicaid Card or medical coverage through the Office of Maternal, Child and Family Health (OMCFH). All pregnant teens aged 19 or younger are eligible for medical coverage through the OMCFH regardless of family income if they are uninsured for maternity care. If you were denied Medicaid and you are uninsured for maternity care, DHHR will forward your application to the OMCFH to see if you qualify for prenatal coverage with the Right From The Start Maternity Services Project. Submitting the completed form to your county DHHR office.